I am sorry we do not ship to Malayasia. Speck actually don't ship items to Malaysia. So I look for local webstores. Unfortunately, there isn't much sellers who are selling genuine Speck phone case in Malaysia. Most webstore I found which is selling Speck cases in Malaysia are replica products. The replica cases are priced at around RM30 to RM50 (1/4 to 1/2 cheaper than the original Speak case price tag). Well, if it isn't real, it isn't Speck. No point to get a fake case. In the end, I came across a Singapore webstore called iStore. 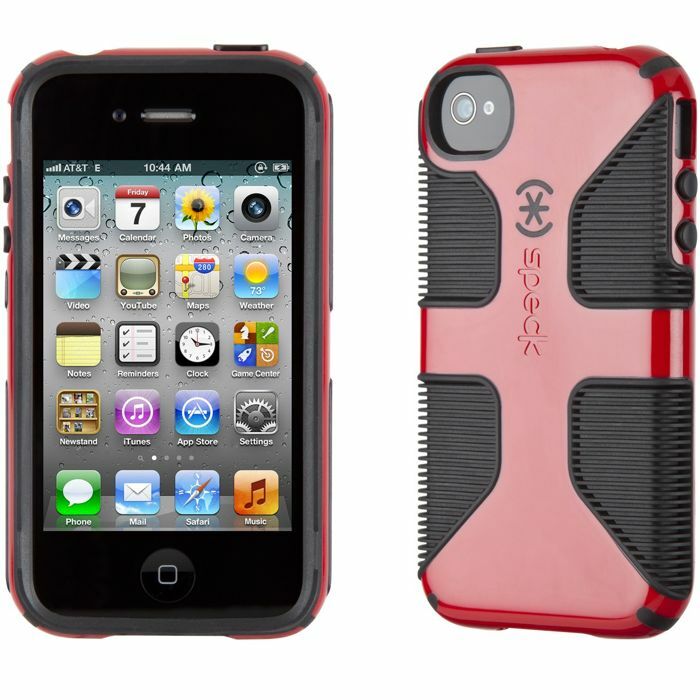 It is a trusted website who sells original accessories for mobile devices. I ordered a Speck CandyShell Grip from them and ship via Singpost Registered Mail. On the next day, they shipped my case and provided me a tracking number. Registered Mail is a normal mail with tracking features. Singpost Registered Article can be traced here. As soon as Pos Malaysia take over the mail, the Registered Mail (PosDaftar) trace log will be available here. I received my case on 16 February in the morning. The top left corner of my case looks a bit flat compare to other three corners of the case and my phone doesn't fit in nicely. I don't know why, it might be a defective product or damaged during shipping. Singpost and Pos Malaysia, shame on you if it was really damaged during shipping. You just damaged my S$49.99 phone case. Ryan from iStore called me to remove screen protector on the back of my iPhone to check again whether it is really defective or not because white iPhone is thicker than the black iPhone. I did what he said. My iPhone still won't fit in the Speck case nicely. In the end I have no choice so I try to bend it really hard. Guess what? It gets better and my phone fits in. Still slightly not perfect but I can live on with it. 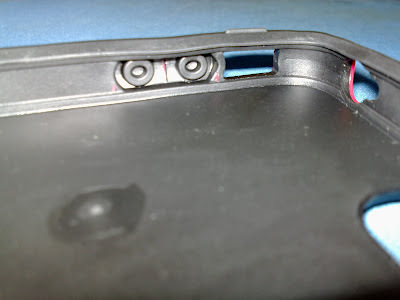 I have been using this case for a few days now and I'm satisfy with this product. Speck CandyShell case has the flaking issue all these time and I heard Speck has changed its material to solve the issue. So I might do a review of the CandyShell Grip after excessive use for a long period.